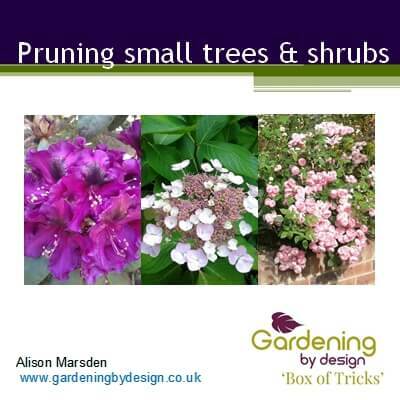 Any plant in the wrong place can become a weed but some quickly start to take over a border. 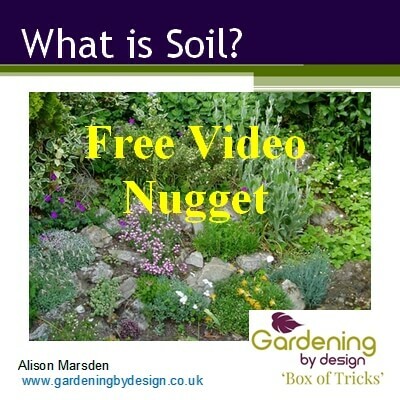 Find out how to deal with the weeds you already have and reduce future problems. 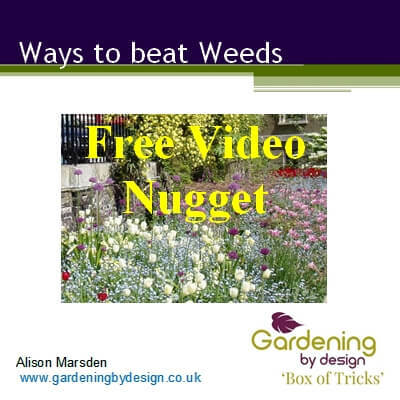 Ways to Beat Weeds is a 10 minute video explaining how different types of weeds grow and spread, methods for effective removal and ways to reduce weeds getting hold again. I liked the variety in the slides – kept my attention really easily. The simplistic 3 pronged approach was brill and very logical. Loved all the pictures in it too which emphasised and backed up each point really clearly.